Indonesia has drastically improved their medical care in the past decade. So much so that a handful of hospitals have obtained awards from the highest and most demanding International benchmark for quality healthcare standards and safety for patients and staff from the United States, known as Joint Commission International (JCI) Accreditation. JCI also sets quality healthcare standards for specialized care programs and centers for a specific disease or condition. This means that hospitals or clinics that have acquired one or multiple JCI gold seals of approval can ensure patients that their quality of care and the level of safety is at the highest level of excellence, just as in any other international JCI-accredited hospitals in the world. 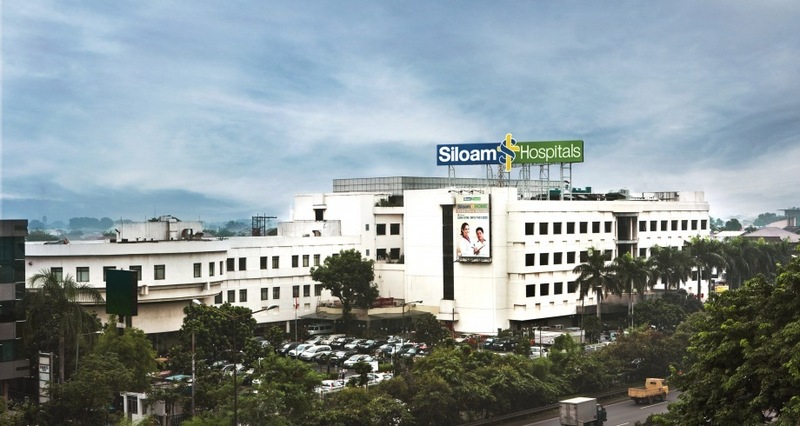 With 26 fully operational, full-service facilities in 16 cities across Indonesia, Siloam International Hospitals is the largest private tertiary-care provider in the country. Siloam also invests big in the latest technologies as it constantly strives to provide the most advanced care to its patients. Siloam’s world-class cancer center is also the first and now the largest private ‘one-stop’ comprehensive oncology facility in Indonesia. 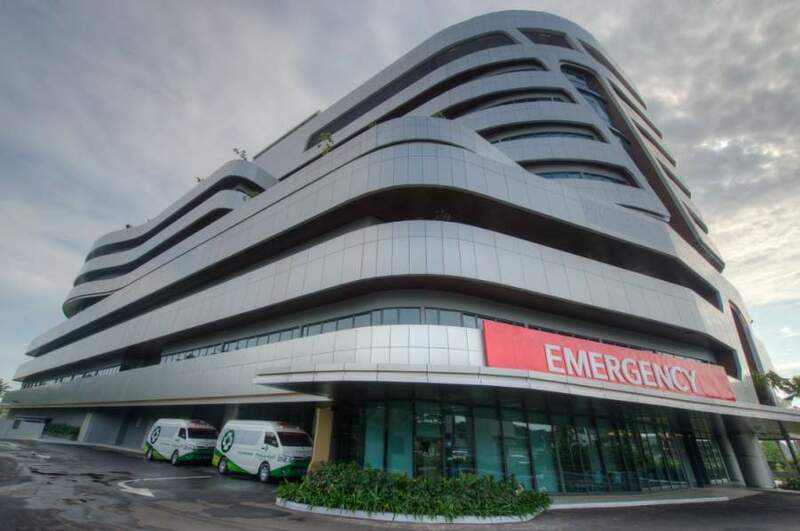 The hospital group is also moving towards becoming a filmless and paperless environment by digitalizing results and storing information or medical records online. 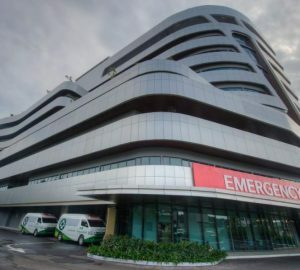 This also makes Siloam the first hospital group in Indonesia to run an integrated computerized and digital information system, one that links together imaging, laboratory, pharmacy, and other hospital services. 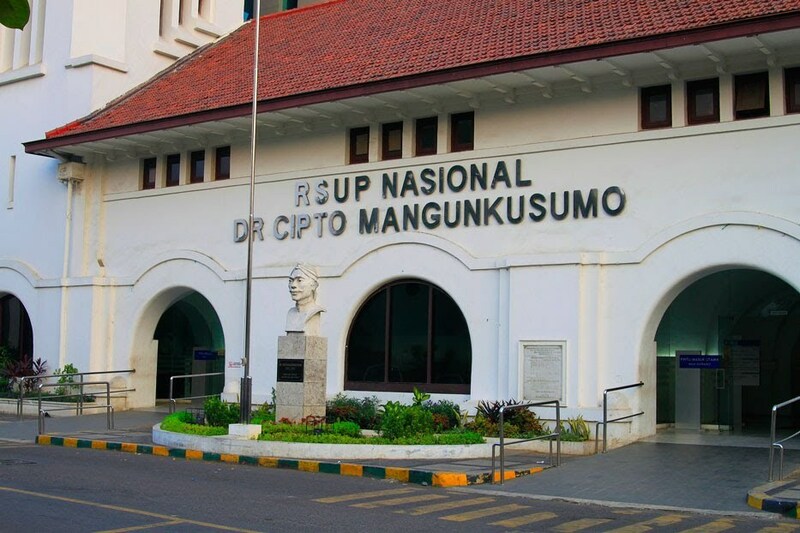 Also known as RSCM, this centuries-old health facility was first established in 1853 as Sekolah Dokter Djawa before revamping to the now government hospital – owned by the country’s Health Ministry – as well as a practice and training center for the medical students of Universitas Indonesia’s (UI). RSCM provides a wide range of affordable and high-quality medical services for patients from different socio-economic backgrounds. It features a variety of medical departments including Neurosurgery Department, Clinical Microbiology, and even Forensic. The hospital is also known nationwide for its cancer care, including being the first and only hospital in Indonesia that offers Tomotherapy, an advanced radiation technology to cure tumors and cancers. Having both of its facilities in Jakarta – Puri Indah and Pondok Indah – accredited with JCI’s gold seal of approval shows that Rumah Sakit Pondok Indah Group (RSPI) is able to offer patients with internationally acclaimed quality health care services and safety. 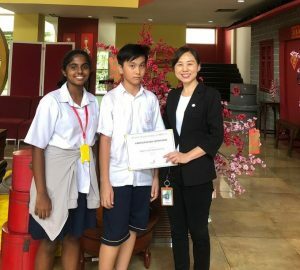 Aside from its JCI recognition, RSPI Puri Indah is known for being the first to adopt some of the most sophisticated and advanced technologies, including Endo Alpha Surgery System, which is a type of minimally invasive surgery and Endorectal Ultrasonography (ERUS) for rectal cancer treatment. RSPI Puri Indah is also one of the first paperless hospitals in Indonesia where all of its data and documents have been digitalized. Jakarta Eye Centre (JEC) is an internationally acclaimed medical facility that is dedicated specifically to eye care with a one-stop service system. This means that both in and outpatients do not need to be referred to another facility to treat certain diseases involving the eye. In other words, patients can find all kinds of specialists and services under one roof. 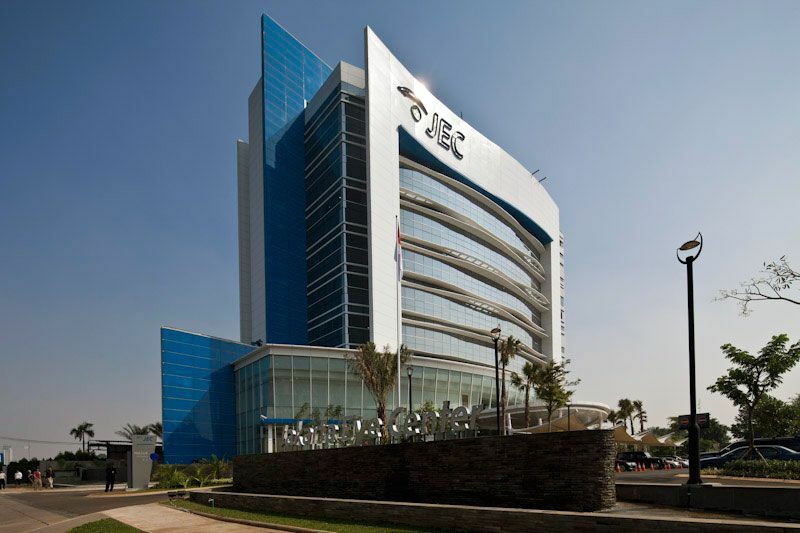 Since establishing over three decades ago, JEC has evolved to be one of the most modern and technologically advanced eye-medical centers, specializing in seven conditions including Cataract, Glaucoma, Children Eye Care and Ocular Surgeries. 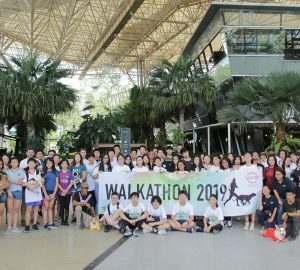 Out of the two main facilities established in Jakarta, JEC Menteng, and JEC Kedoya, the latter is the first and only eye hospital in the country that has been JCI accredited.